 London, UK – May 2012 – Blue Sheep, the multi-channel marketing solution provider, announces that Malmaison & Hotel Du Vin have selected its solution to drive marketing through its online and offline channels. 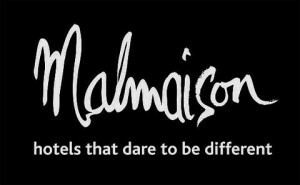 Malmaison and Hotel du Vin have won many hotel awards and are widely recognised as providing an excellent hotel and restaurant experience. Malmaison is focussed on the UK’s leading regional centres whilst Hotel du Vin is aimed more at the leisure market with its hotels often situated in university towns and cathedral cities. 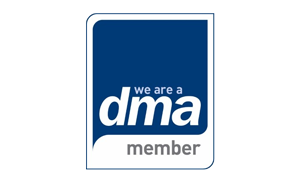 There are 26 Malmaison and Hotel du Vin hotels across the UK. A further 2 hotels are under development. Malmaison and Hotel du Vin are recognised as one of the UK’s leading lifestyle hotel groups with over 1,900 bedrooms across the UK. Further information can be obtained by contacting Marketing Director Anthony Botibol at Blue Sheep.